The Museum Education Department of the Museum of Applied Arts Budapest has received a non-refundable EU subsidy. 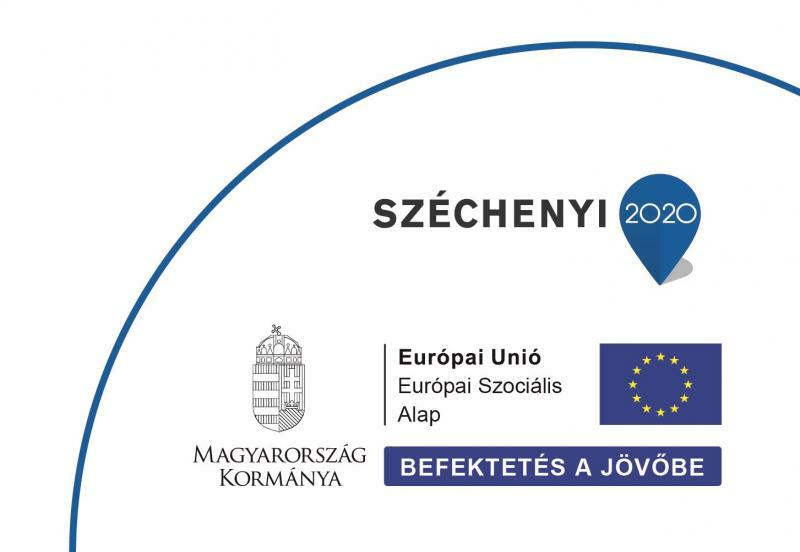 Within the programme Széchenyi 2020, the project of the Museum of Applied Arts has received 25 000 000 HUF non-refundable EU subsidy. The main goal of the museum education programmes is to create equal opportunities for children with multiple disadvantages and to improve their chances.